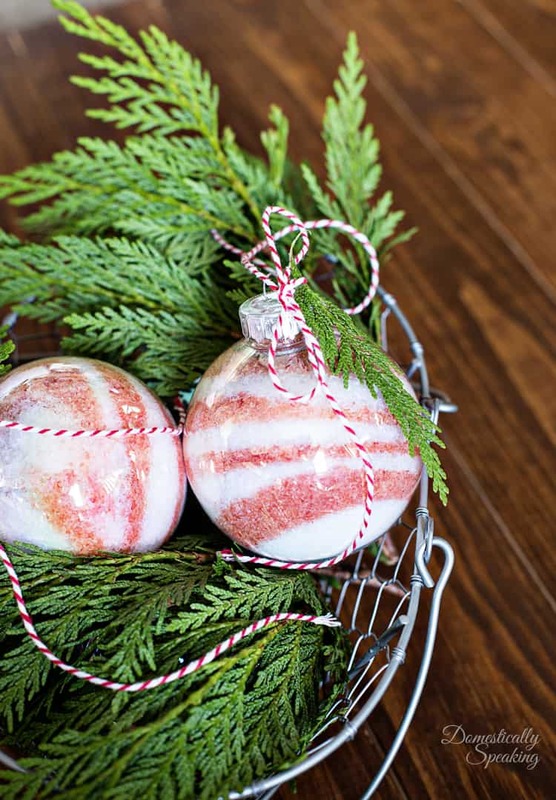 These DIY peppermint bath salt ornaments by Domestically Speaking are such a cute gift idea. Frazzled Joy shows how easy it is to turn a place mat into a cute fur trimmed pillow. Get the recipe from Wife in Progress Blog for these cute chocolate peppermint cookies. Thanks for partying here with me! That gumball machine is just the sweetest!! Thanks for the party, Kim. Thanks so much for hosting such a fabulous party. Love all the features! Thanks for hosting Kim! We're getting some much-needed rain too! can't wait to see that new kitchen! thanks so much for hosting! Thanks so much for the party each week. Thanks for hosting, Kim. Hope you are enjoying the holiday season. 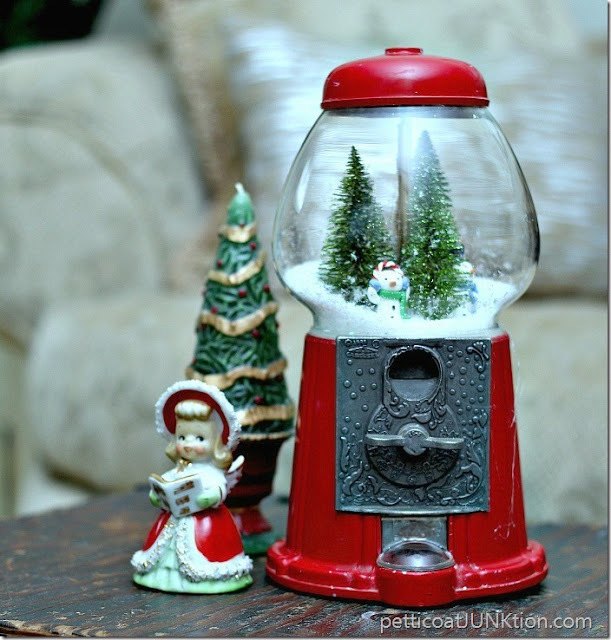 OK...I need to turn my Jelly Belly machine into a snow globe too!...great features....thanks for hosting and have a Merry, Merry week Kim!!! 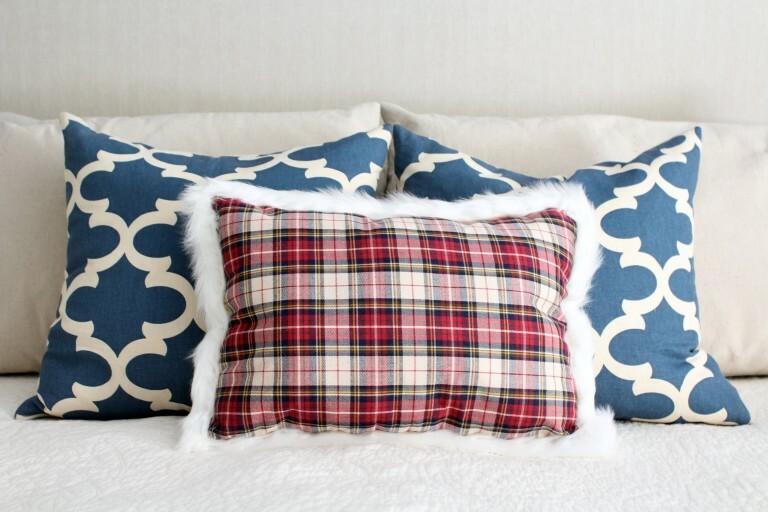 Thanks so much for featuring my pillow! Love partying with you! The gumball snow globe is adorable but now I have the Petticoat Junction theme song in an earworm. Woo-woo! Thanks for featuring my peppermint bath salts!